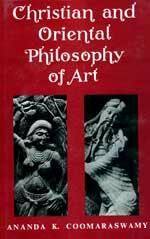 Iconography Books - Discover Iconography Books At Vedic Books - Books From India Direct! In ancient India icons were symbols of the Divine path, India perhaps more than anywhere else covers herself with imagery of Gods and Goddesses. Reminders of the Divine path.